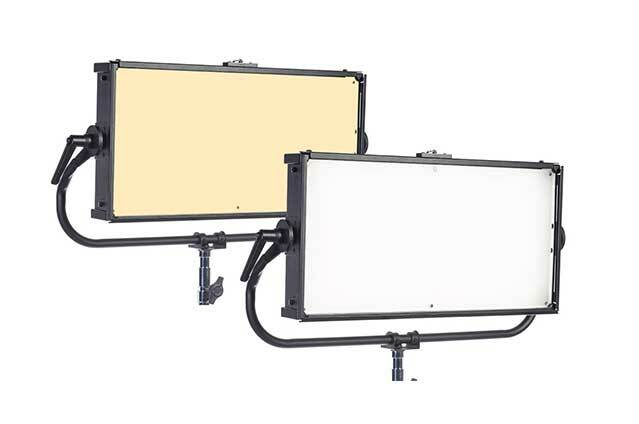 Worldwide – Briefly shown earlier this year at several European tradeshows, the new Chroma-Q® Space Force onebytwo™ variable white LED soft light panel will see its official launch at the NAB Show in Las Vegas, April 8 – 11th. or optional LumenRadio CRMX, RDM functionality. Visit Chroma-Q on booth C7140 at NAB, to get your demonstration of the Space Force onebytwo. Alternatively, contact Ireland Exclusive distributor, A.C. Entertainment Technologies Ireland Ltd. Some application images and stories on this website relate to sales in Ireland via Aaron Cripps and A.C. Entertainment Technologies Ltd, before A.C. Entertainment Technologies Ireland was formed. Copyright A.C. Entertainment Technologies Ireland Ltd. Coliemore House, Coliemore Road, Dalkey, Dublin, Ireland.